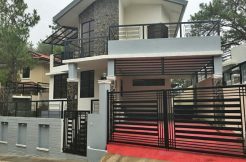 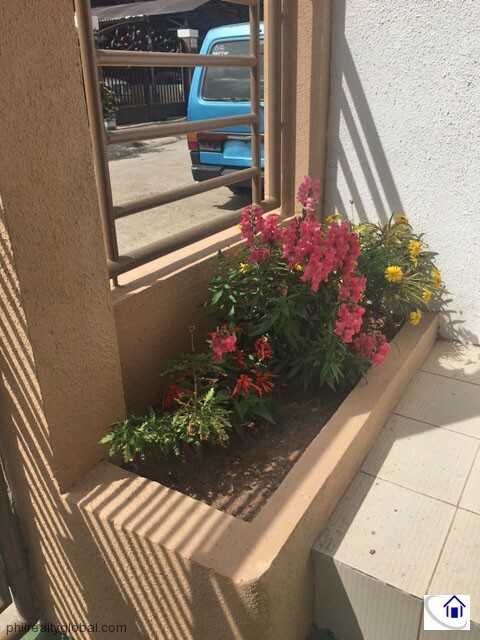 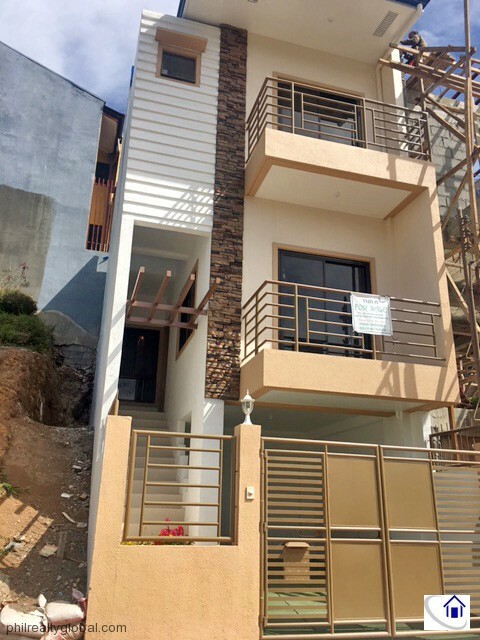 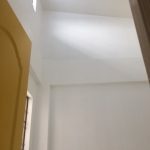 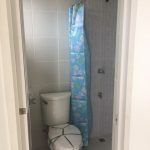 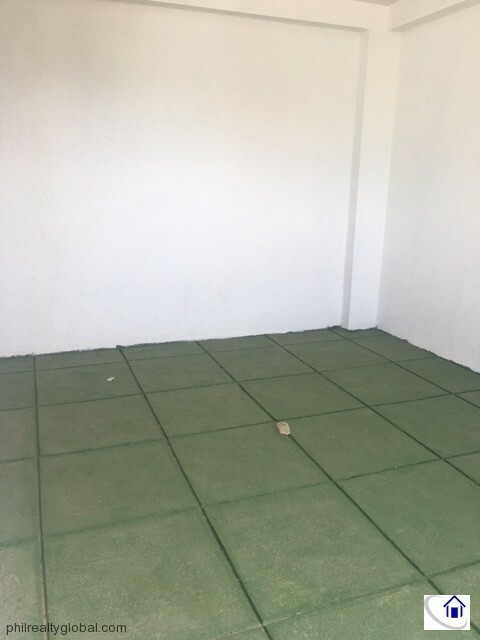 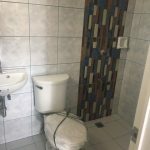 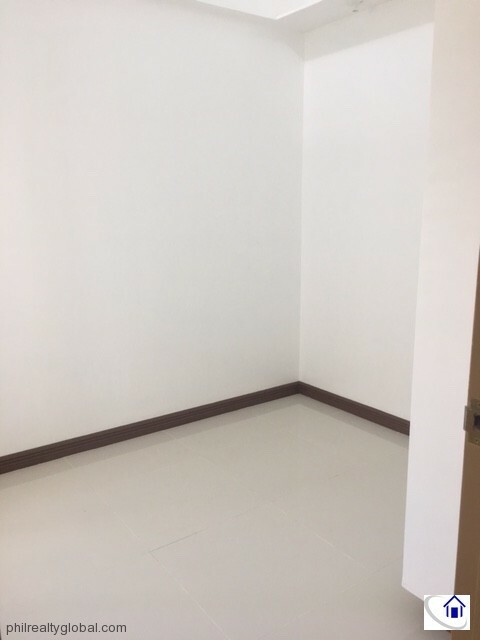 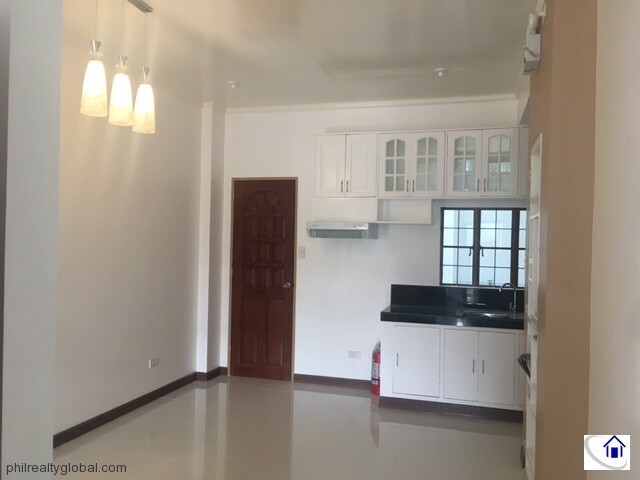 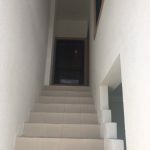 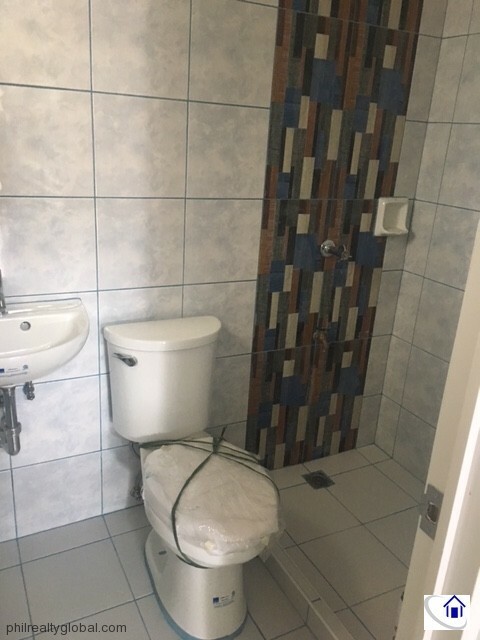 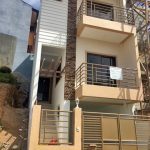 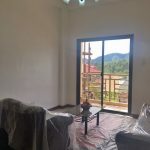 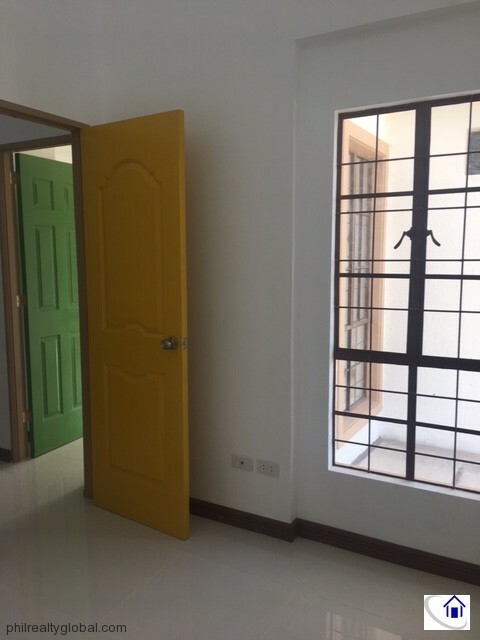 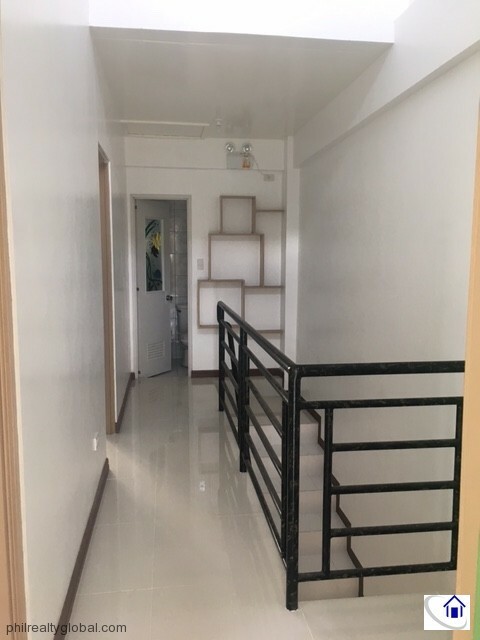 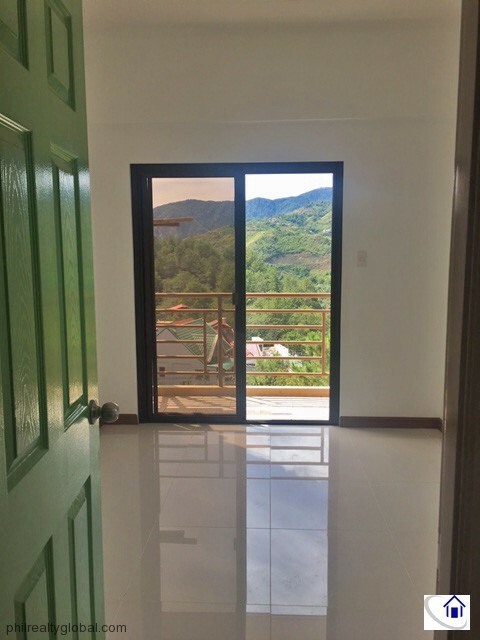 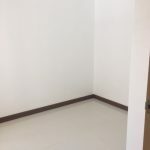 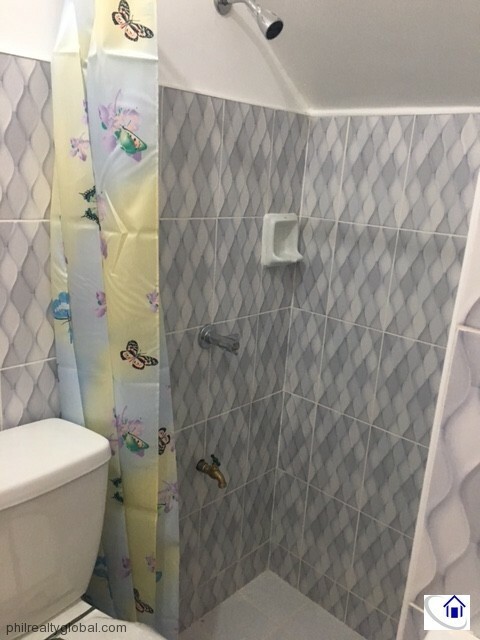 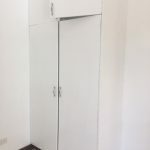 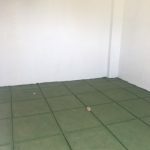 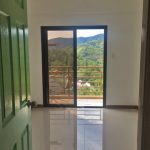 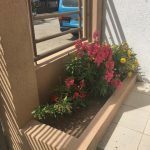 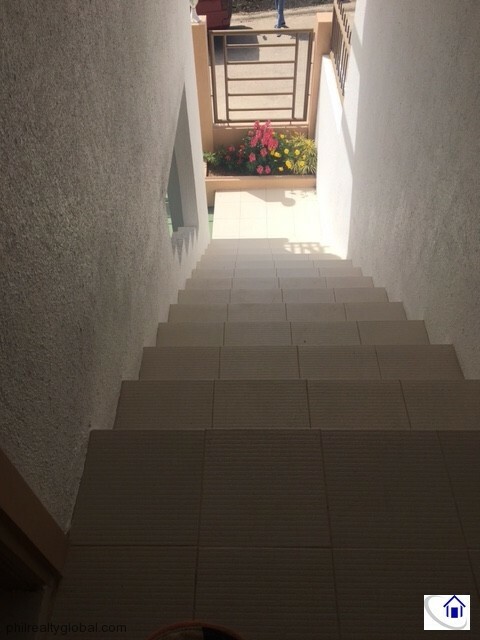 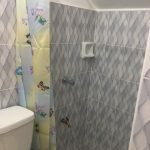 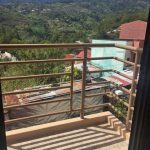 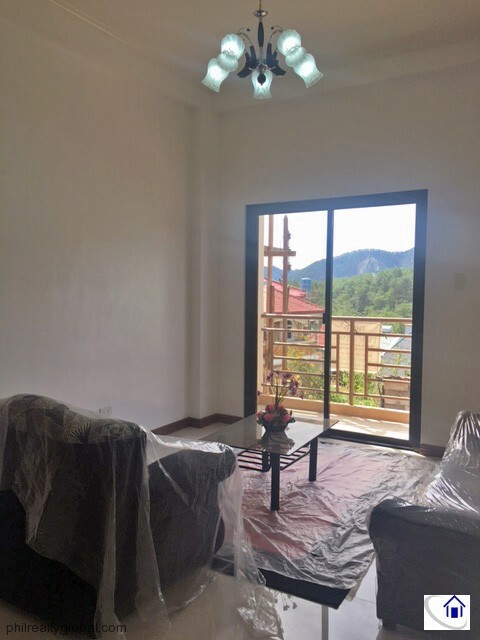 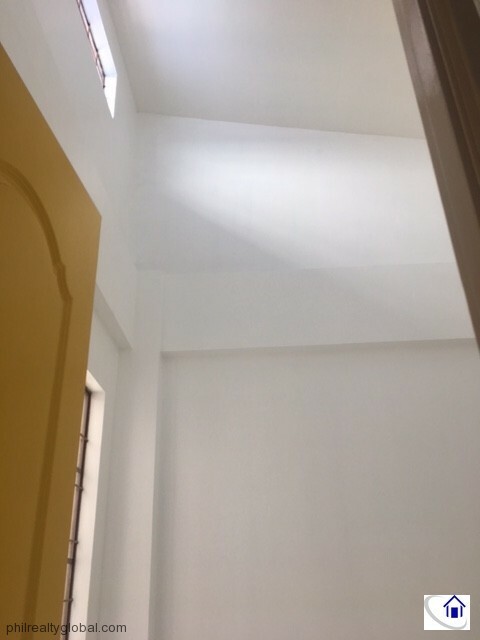 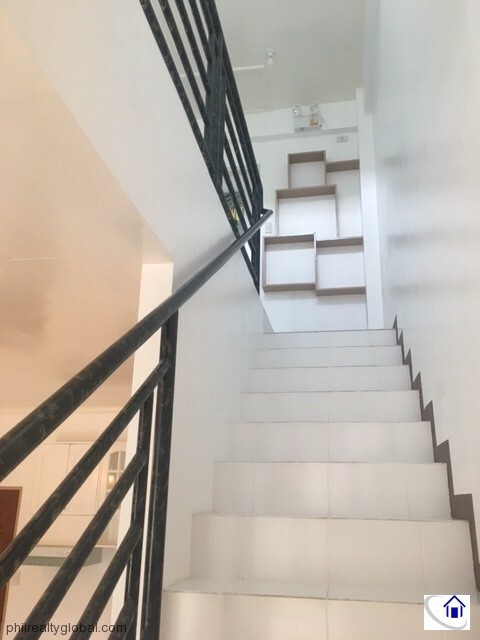 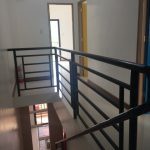 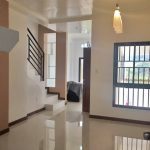 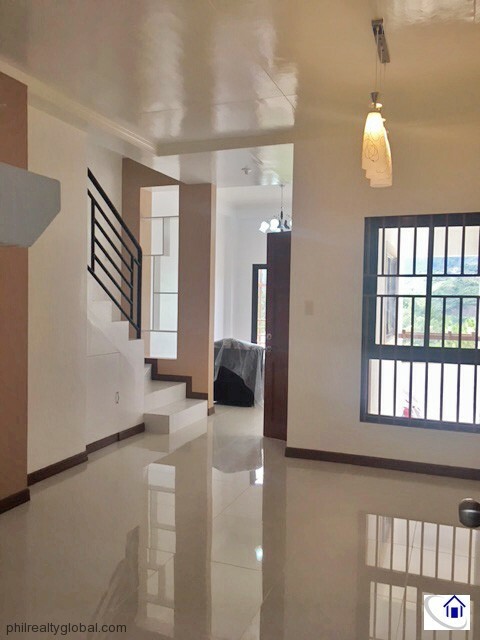 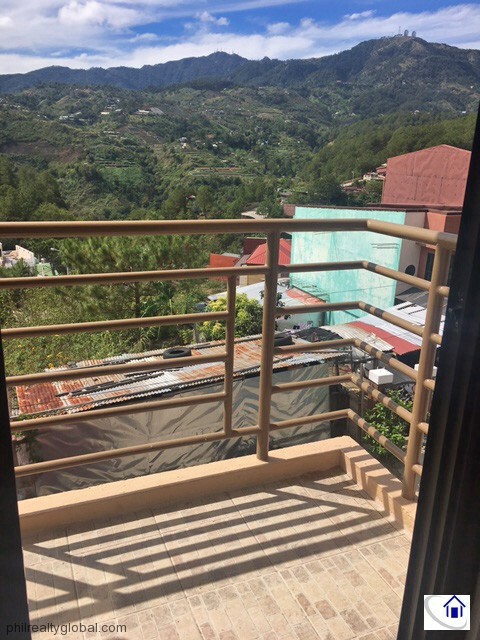 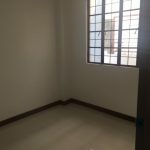 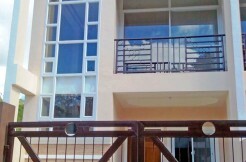 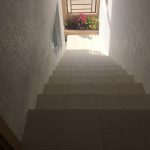 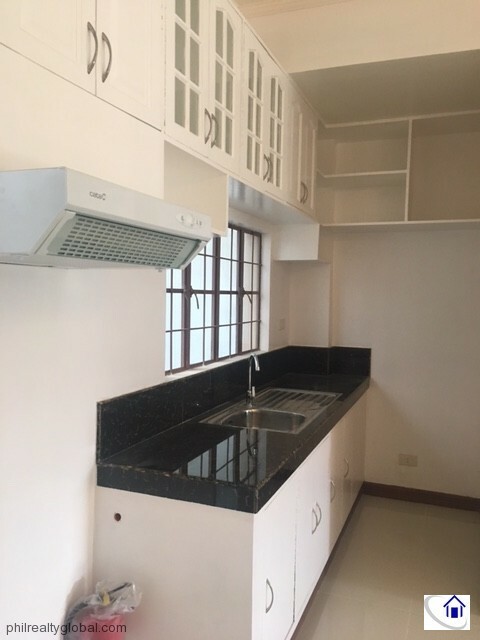 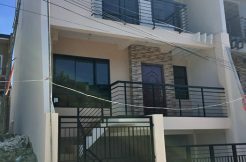 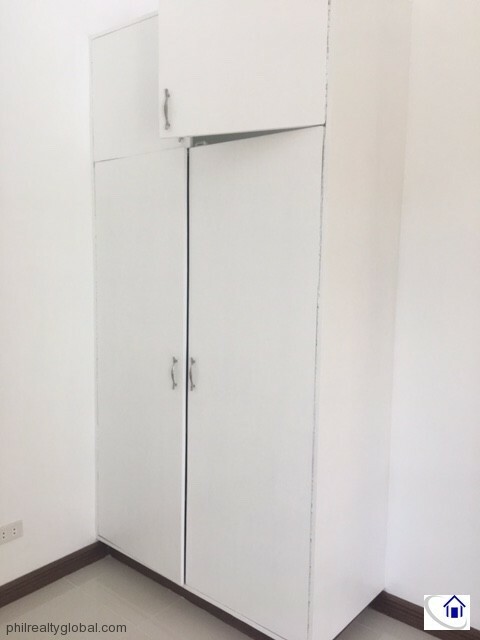 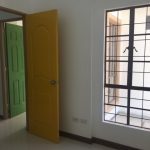 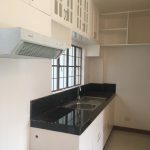 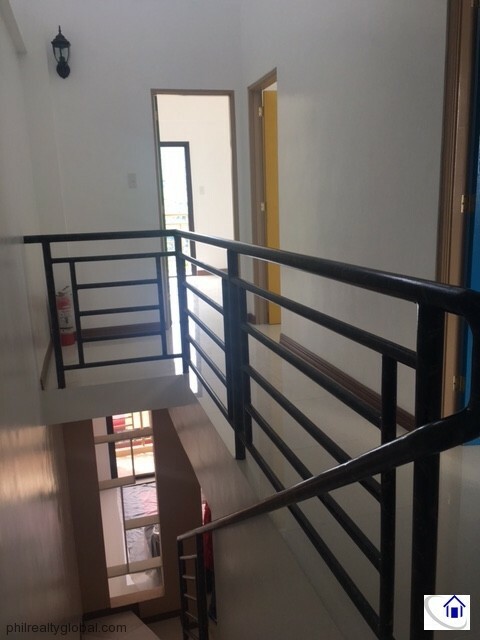 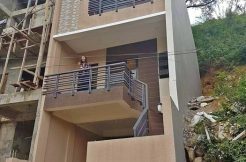 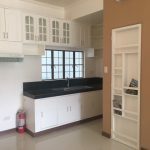 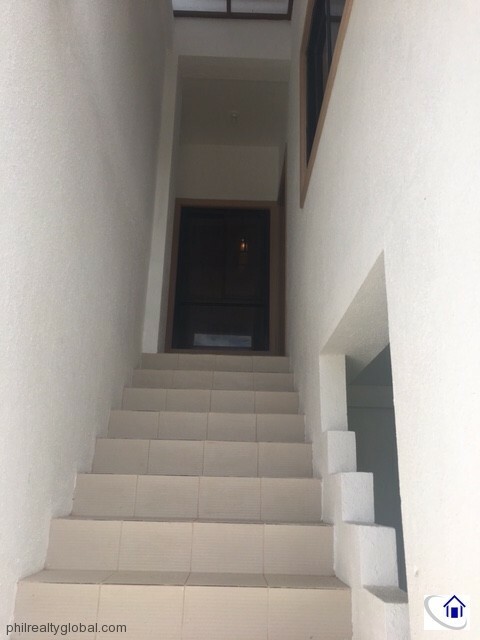 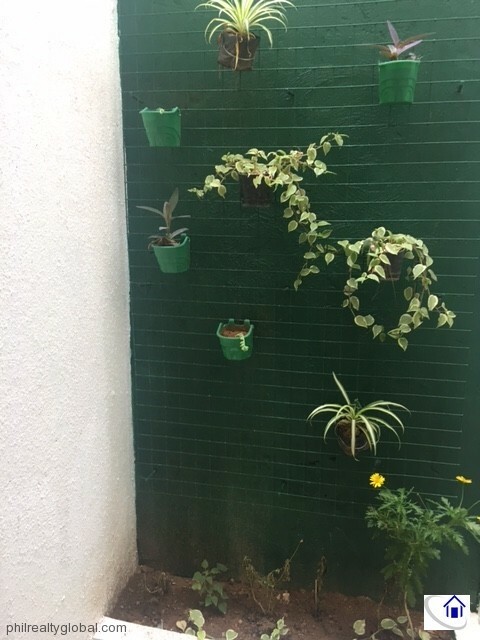 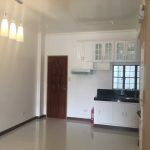 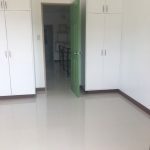 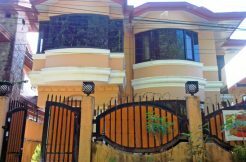 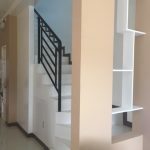 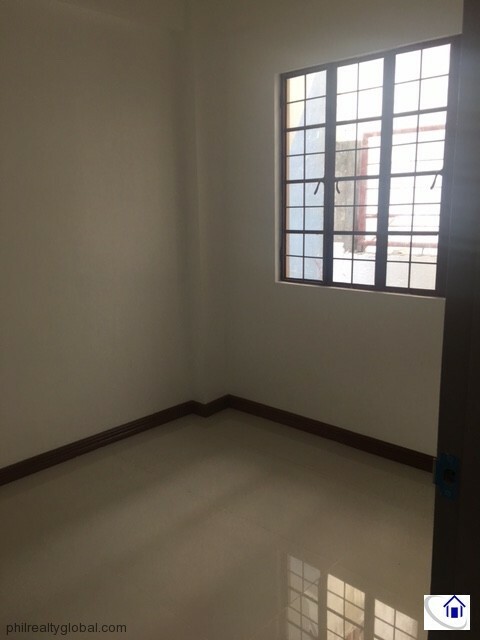 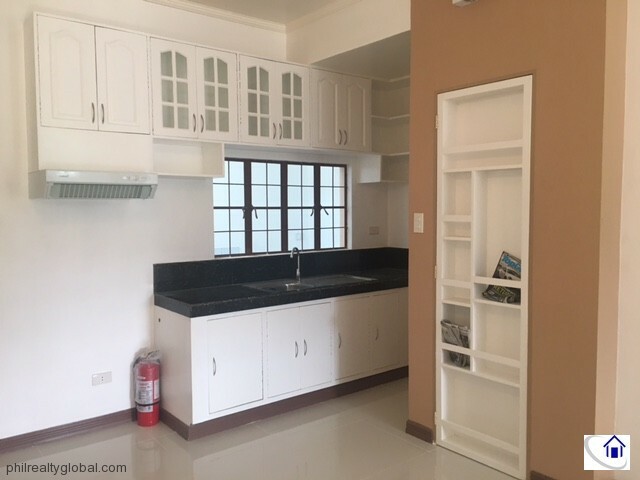 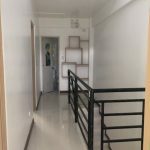 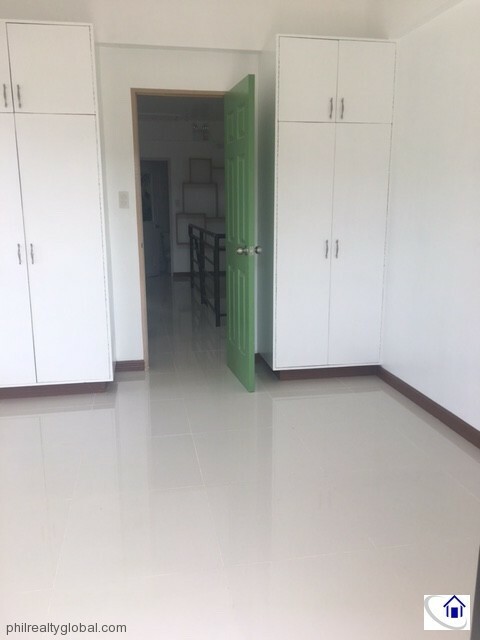 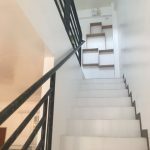 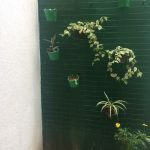 This property is a brand new house and lot for sale in Baguio City with overlooking view of the mountain. 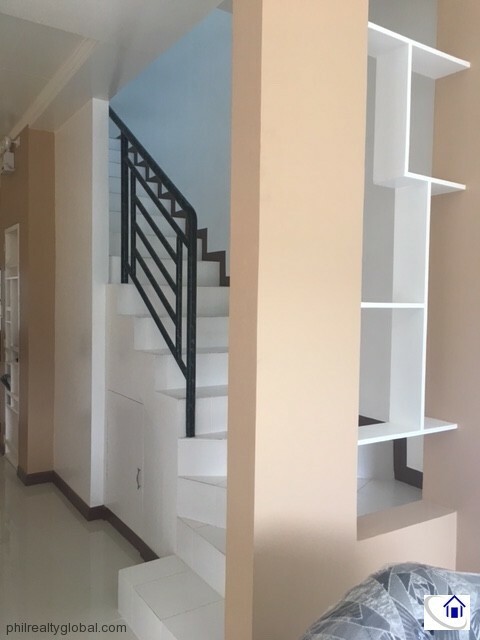 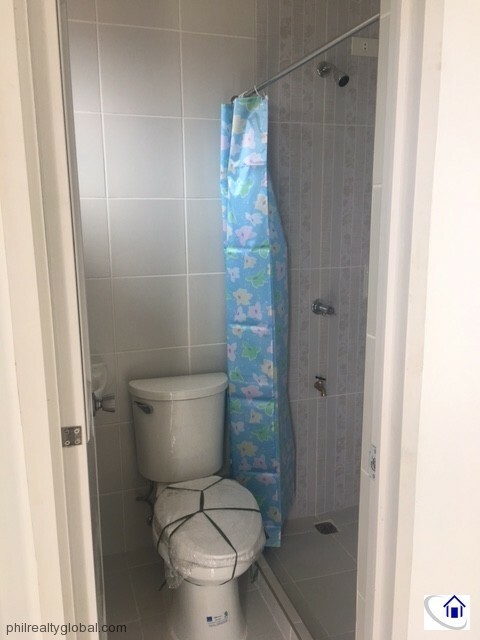 Please contact us for further questions. 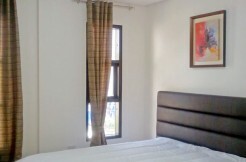 We can also accompany you for site trippings.